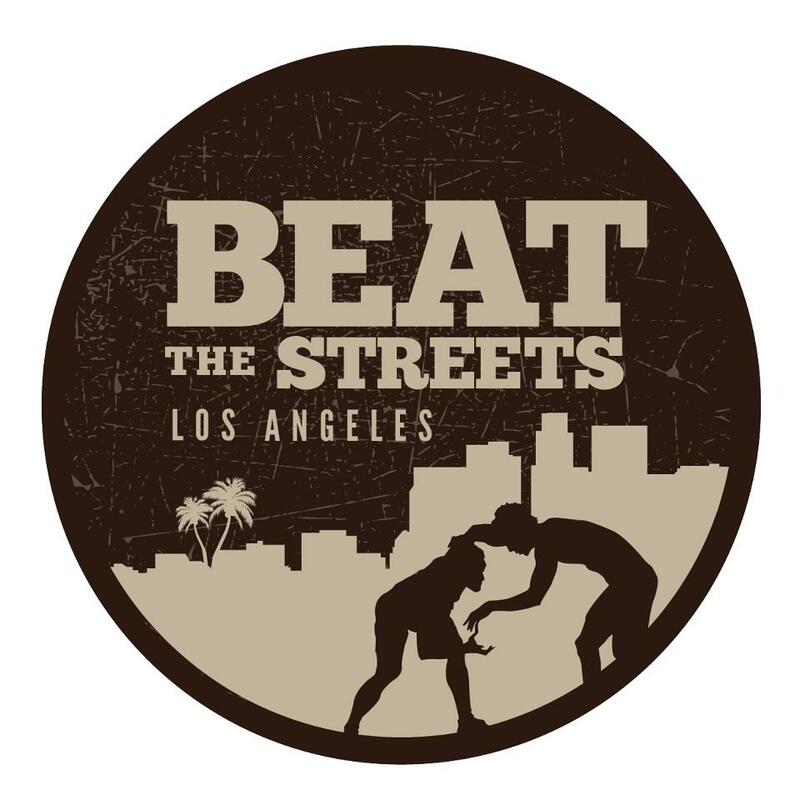 Reporting to the Board of Directors, The Executive Director (ED) will have full strategic and operational responsibility of Beat the Streets National’s mission, staff, and growth initiatives. The Executive Director will provide educational resources, and support growth of city programs within Beat the Streets. Areas of support may consist of board development, insurance guidance, programming advice, best practices, and expanding and identifying funding opportunities. These city programs will follow approved standard operating procedures focused in the areas of governance, administration, programming, and metrics, as outlined by the national organization. Acting as a resource for member Beat the Streets City Programs, Beat the Streets National supports the creation, development, and sustainability of youth wrestling programs through the identification and adoption of best practices, and by providing a framework for which member programs can leverage the collective expertise of a national organization. Beat the Streets National is focused on sports-based youth development opportunities in communities that are undeserved as defined by limited access to wrestling. 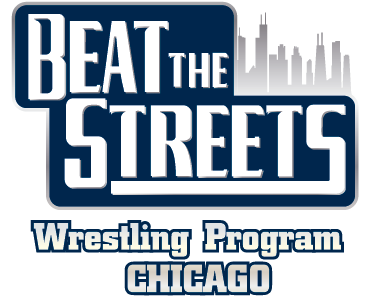 Today, Beat the Streets consists of four member organizations throughout the United States and a growing number of International programs, with a strong emphasis on the expansion and development of wrestling for both boys and girls. 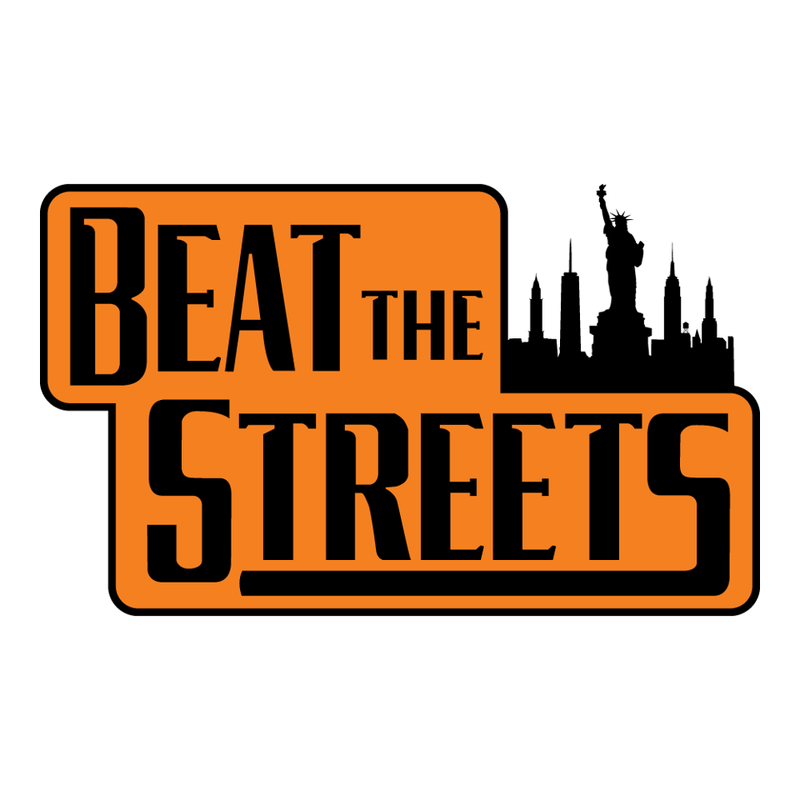 Beat the Streets National is a 501(c)3 non-profit. Candidates may submit their application and cover letter through indeed.com here.